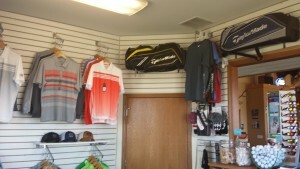 Bass Creek Golf Club offers the best in equipment and apparel to compliment your game. 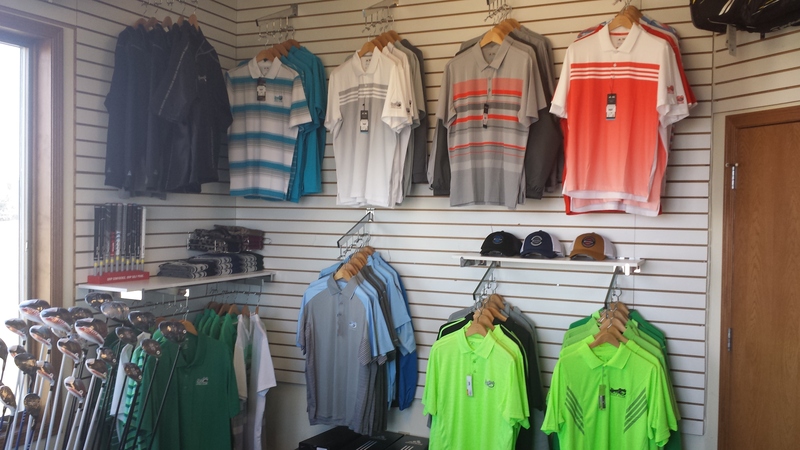 Stop by our fully-stocked Golf Shop before or after your round and browse through name brands such as Titleist, TaylorMade, Adidas, Ping, Sun Mountain, Antigua and Nike. From individual purchases to company uniforms, prizes or customer appreciation gifts, our team is able to provide you with custom logo’d shirts, balls, tees or accessories for your business . Please contact Jay at (608) 876-6631 to inquire about pricing. Looking for a custom club order? 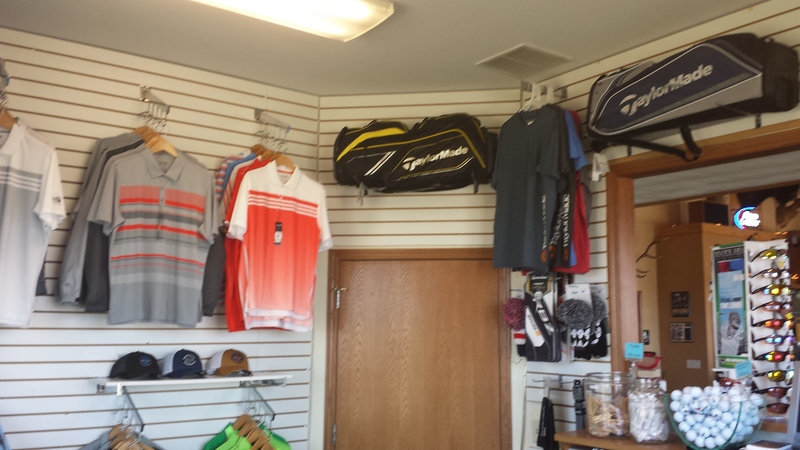 We have access to TaylorMade, Ping, Titleist, Cobra, Callaway, Mizuno, Nike, Adams and several other companies. Don’t waste time traveling. Our prices will beat any big brand store and custom clubfitting is always included at no charge. Join us for the TaylorMade Demo Day on Tuesday, April 12th, 2016 from 2pm – 6pm at the practice range.